Android Pay and Uber have teamed up to give you a great deal now through October 15, 2016. If you use Uber and you pay for your fare with Android Pay, you will get a 50% discount off that fare. The better news? You can do this up to 10 times! That could be a huge savings for you if you use the service extensively. What do you have to do? Well, not much really and chances are you already have everything on your phone you need to take advantage of this promotion. First, and obviously, you need to have both the Android Pay app and the Uber app on your phone. If you don’t have them, you can get Android Pay here and Uber here from the Play Store. 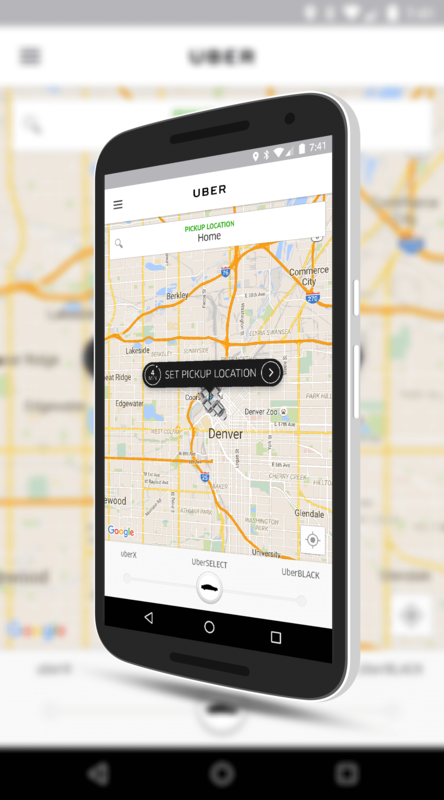 Sign into Pay and get it all set up then open up the Uber app and we’ll pick things up after the break. In the Uber app, go to the menu>Payment and you will see an option for Android Pay. Associate your Android Pay account with Uber by tapping on it and assigning a default credit card payment. That is it from a setup perspective. Now when you hail an Uber, make sure that you have selected Android Pay on the confirmation screen and you are set. You will get the 50% off your fair (up to $5 per ride) now through October 15th. The good news is that the discounting happens automatically so there are no additional codes you have to enter. It is pretty clear that Google is making a heavy push on Android Pay being used and this promotion is just another piece of that puzzle. With the addition of even more banks yesterday, including Chase, and Pay being supported in Chrome for Android, the company is certainly trying to eliminate any reason why not to use it. I’ll remind readers that if you are in a retail location and you see a sticker on the window for Apple Pay but not one for Android Pay, you can still use the service. Both Apple Pay and Android Pay use the same technology so there is no reason it shouldn’t work even if they don’t explicitly advertise Android Pay.